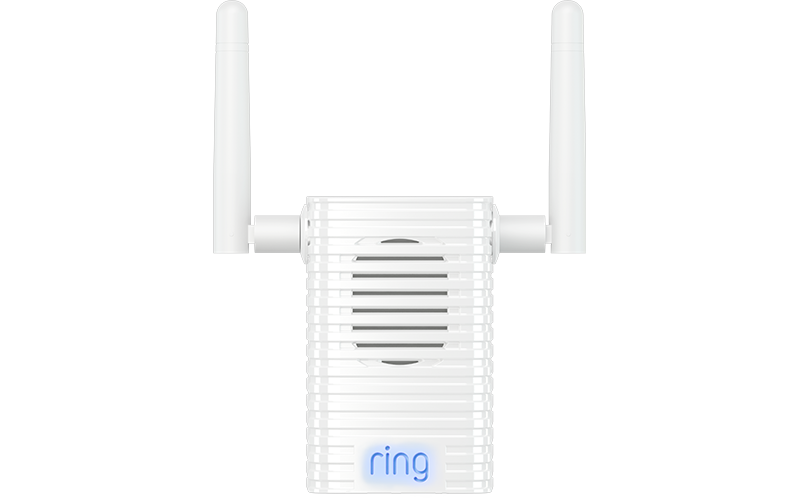 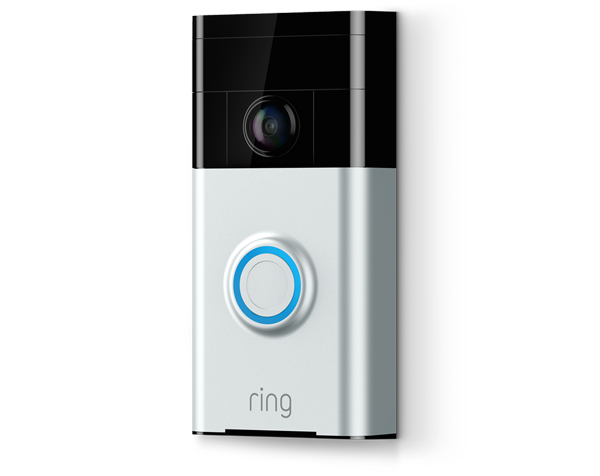 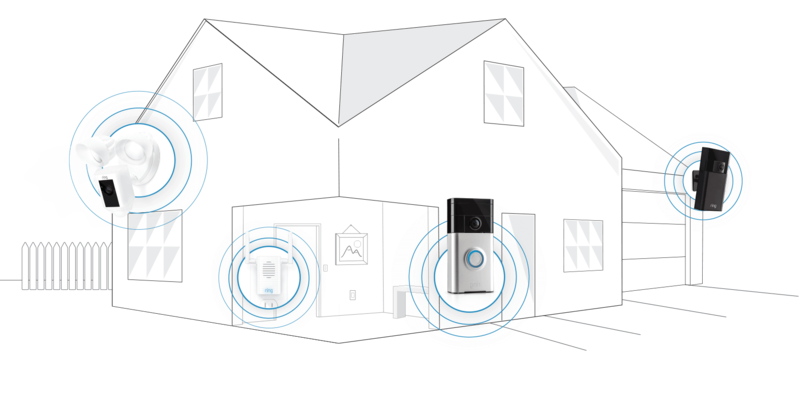 Ring Video Doorbells keep the front of your house secure, allowing you to answer the door from anywhere. 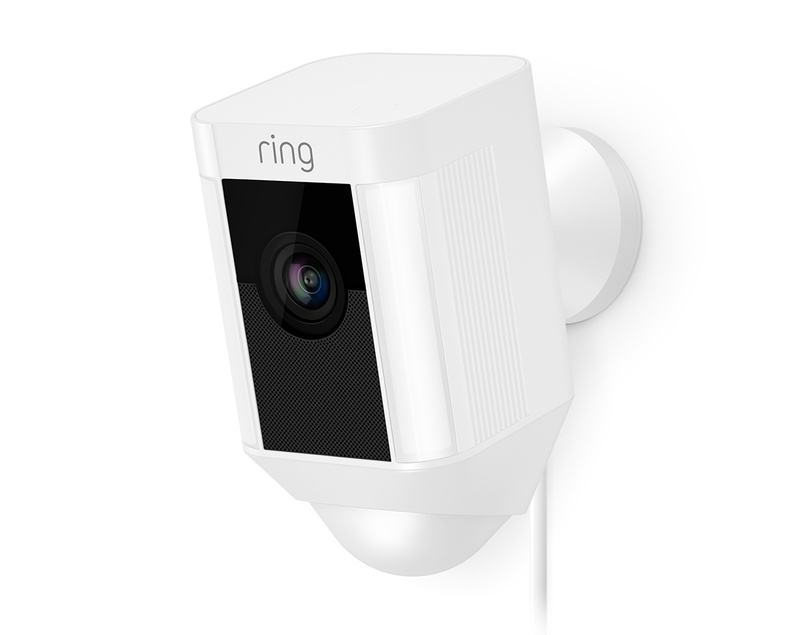 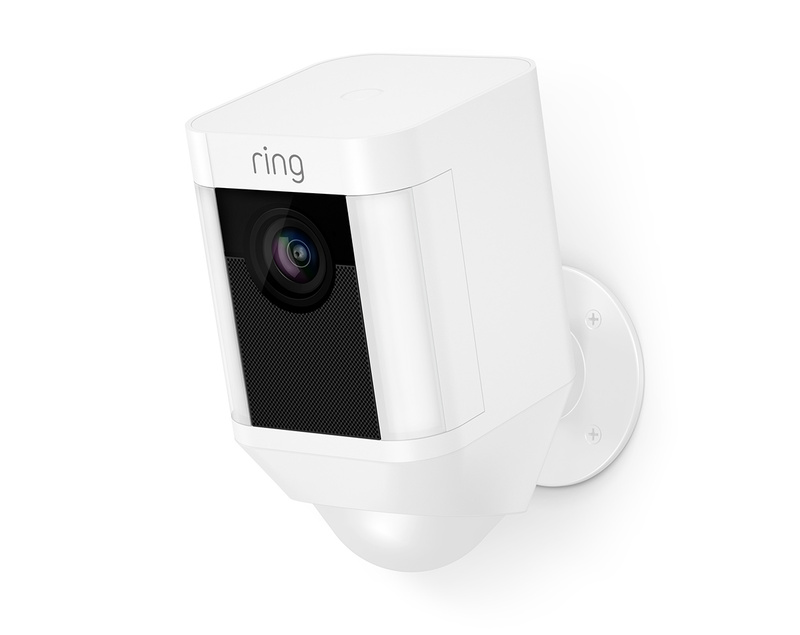 Add Stick Up Cams to the sides and rear of your house to watch over the rest of your property, and get the full Ring of Security around your entire home. 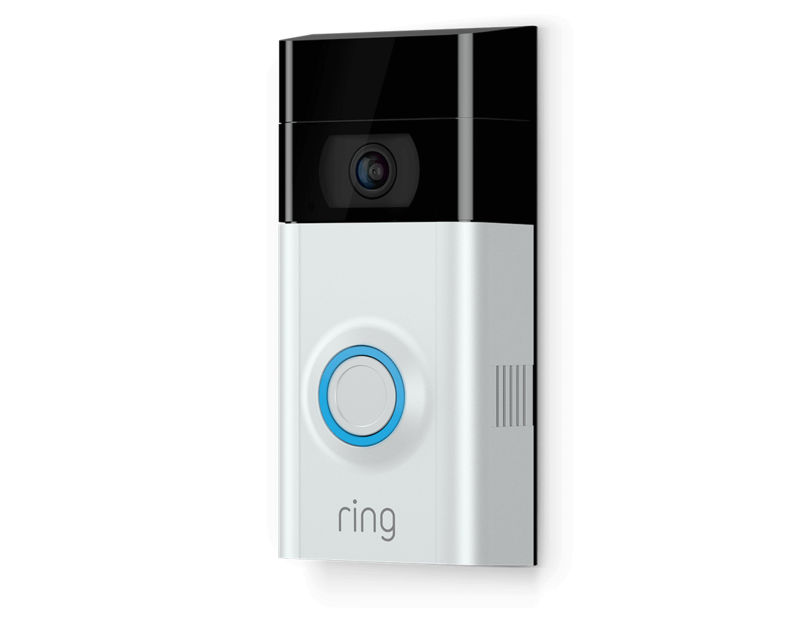 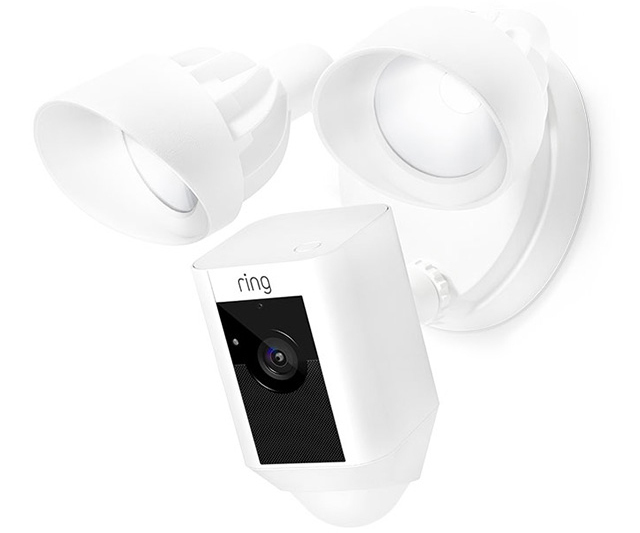 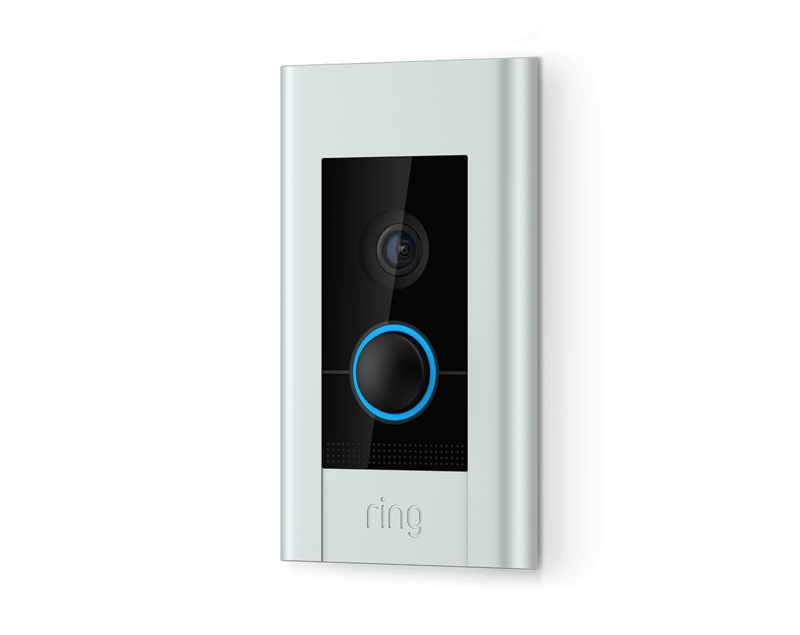 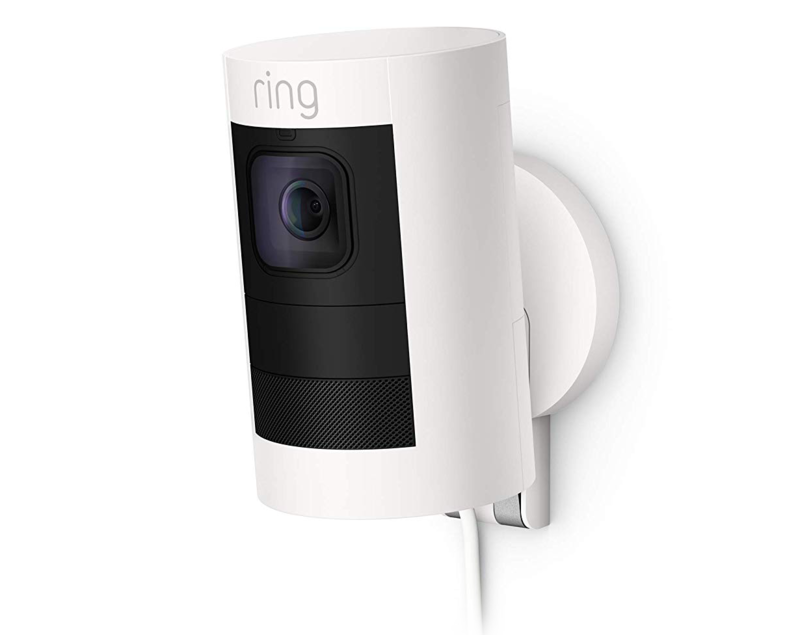 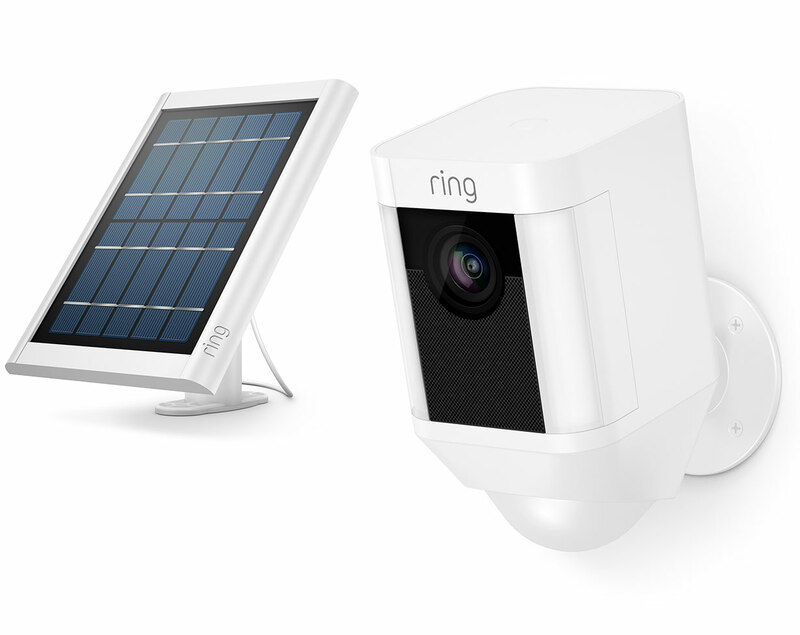 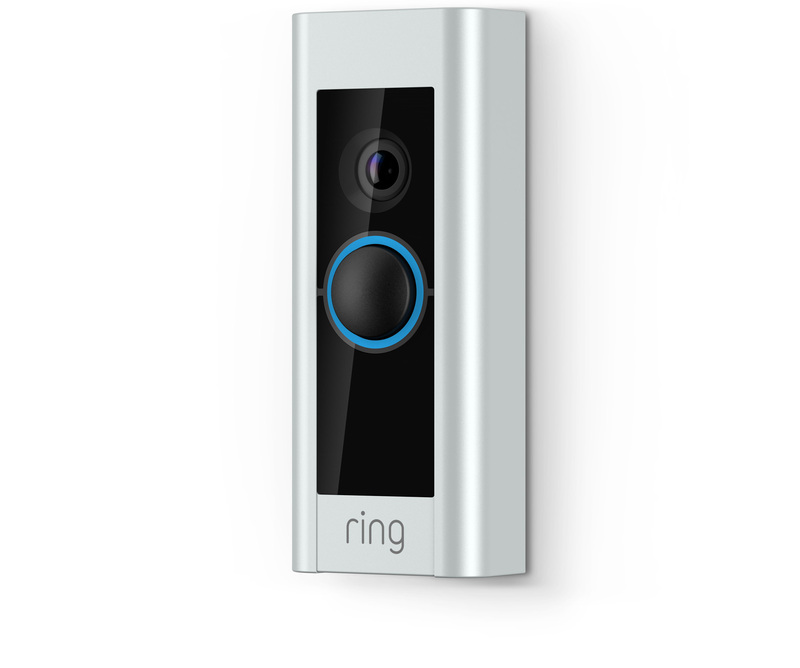 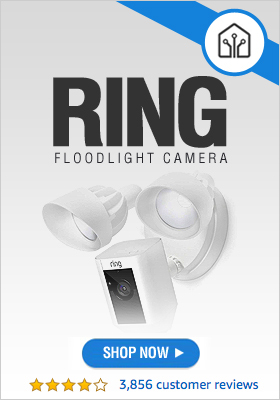 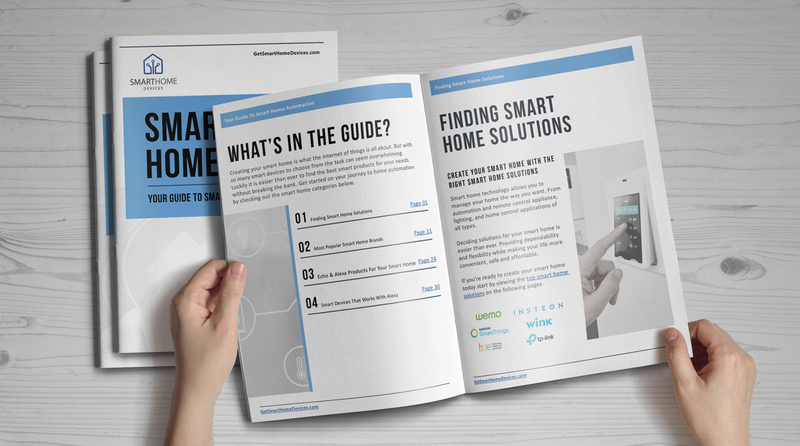 With Ring Video Doorbells and Stick Up Cams, you’ll never miss another visitor. 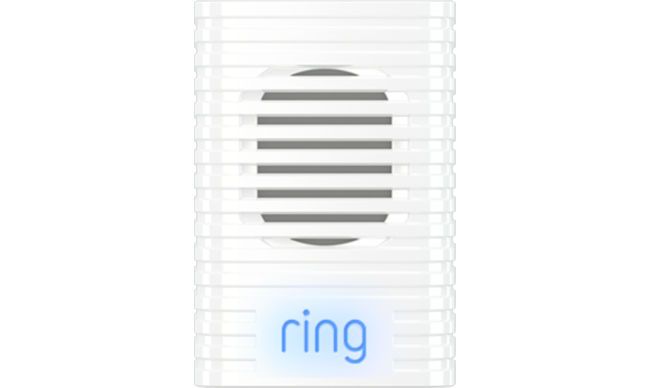 Because with Ring, you’re always home.